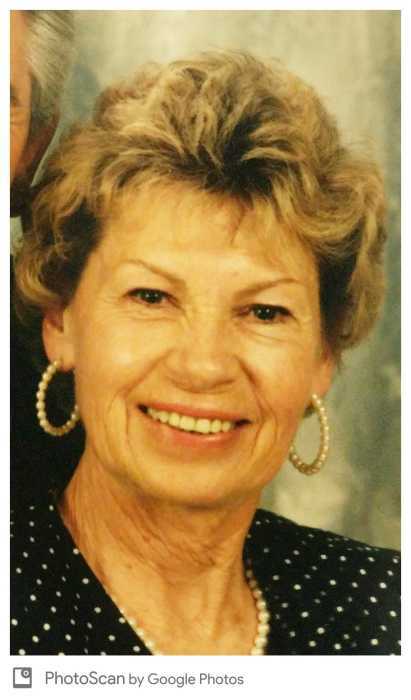 Lora passed away peacefully on February 3, 2019 with her husband and some family by her side. Lora was born in January of 1936 of her parents O.C. and Mabel Dillard in Alamogordo, New Mexico in her grandmother’s house. She had a life of love for Tommy, her horses, the outdoors and her volleyball girls. Lora taught for over 30 years in El Paso, TX which is also where she met the love of her life, Tommy on the rooftop of her house. The couple married in 1976. One of her proudest moments was coaching her volleyball girls in 1978 all the way to the state finals. She was honored in October of 2018 as the winningest coach in El Paso ISD School history. After leaving El Paso, Tommy and Lora moved to Ruidoso, NM where they enjoyed each others company, skiing, The Optimist Club and training and racing horses with her father. The last few years she and Tommy would still summer in Ruidoso and winter in Salado, TX with family close by. She will be missed by those who knew and loved her. Lora is preceded in death by her parents. She is survived by her husband, Tommy, and her daughters, Jodi and Jill and their families, and her best dog “Happy”. A memorial service will be held on March 2nd at 2 PM.at the 3C Cowboy Church, Salado. In lieu of flowers, the family requests any donations be sent to a charity of your choice in memory of Lora.